I just wanted to share some info on the world editor that we recently finished developing for CryoFall. 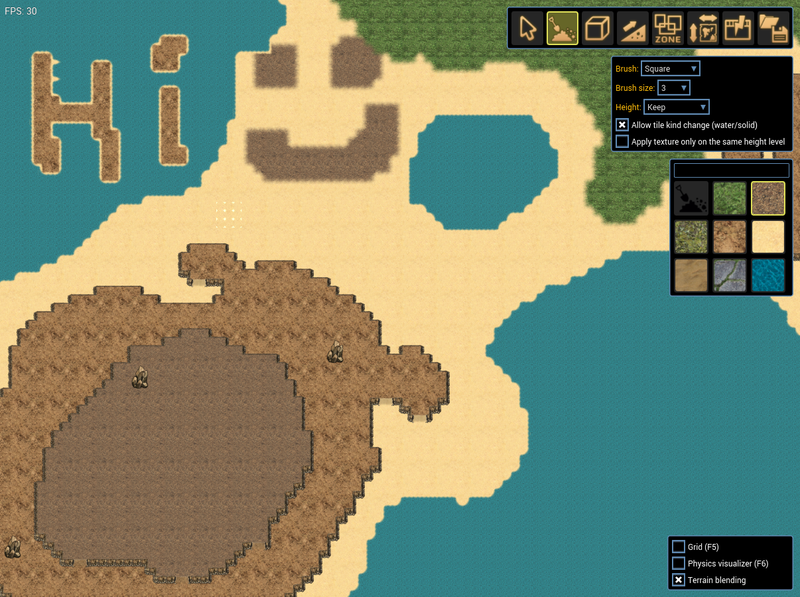 We are currently using it to create a map for closed alpha test. As you can see it has quite a number of different editing tools. Everything is quite convenient and easy to use. In anticipation of your question - no, initially we don't plan to release the editor to public. 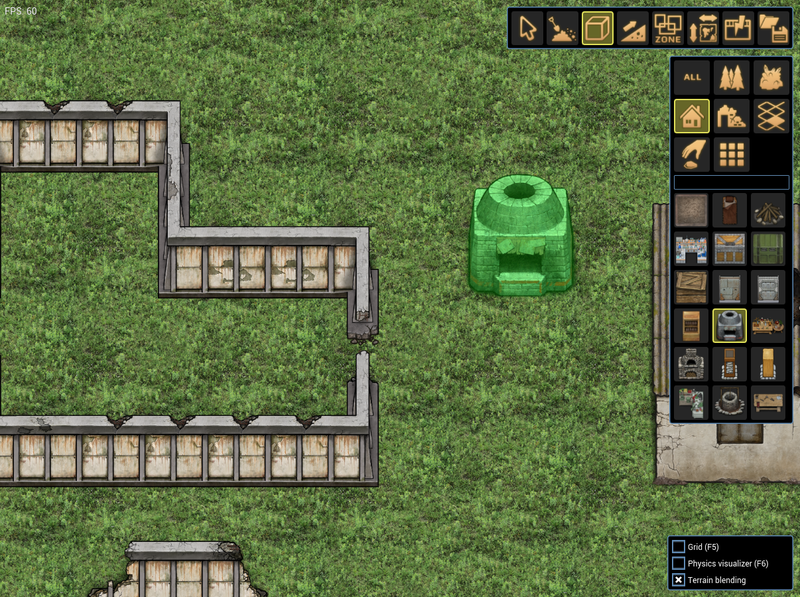 We would like to work on the game more and when we feel that the default map is interesting enough and we have all the necessary things in the game then we will consider releasing the editor to public. But it was obviously developed primarily for the internal purposes. Editor will be included in the modding tools later, and by the way, the editor itself as a whole is just a mod for the game! This goes to show just how much you can do with modding! We are anticipating really great things from the community with such powerful modding tools and unlimited creativity that you guys have! So there will be talking oceans and beachsand that communicates through emotes. Cannot wait to get my first quest from the duckpond behind my house. But that small pond there is one of the spawning areas for new players. Right on the beach. Like debris of some spaceship from VE. And sure, we plan to add a lot of interesting places to CryoFall. Especially when we add interior locations (e.g. laboratories, caves, etc.). There will be a lot of interesting things to find! Good to read this =) Can't wait to explore it. I look forward to eventually getting my hands on it!